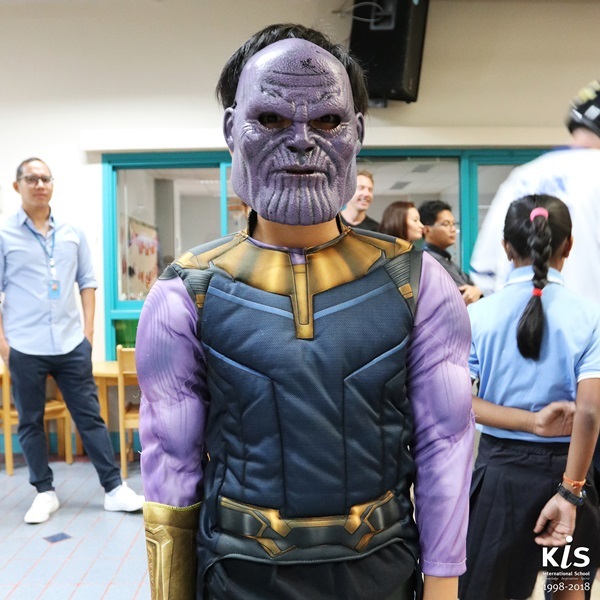 KIS celebrated Halloween in style this year! 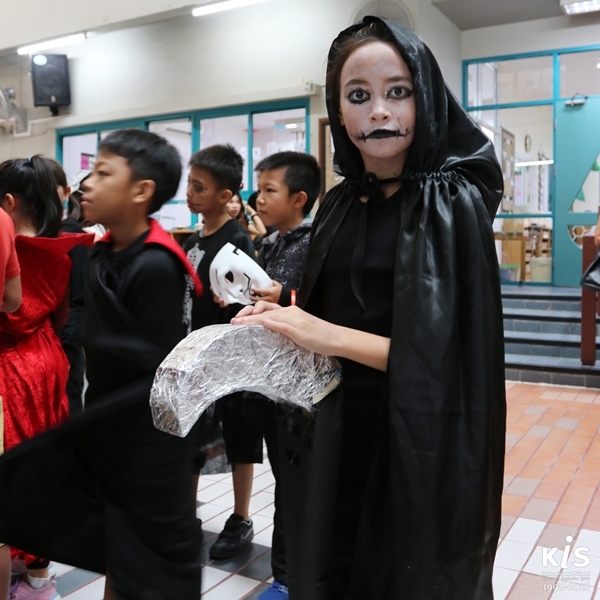 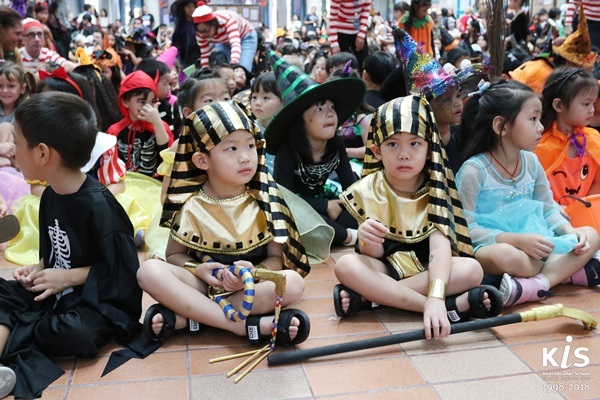 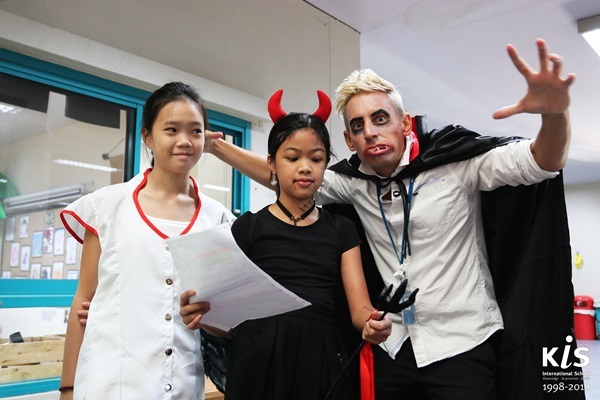 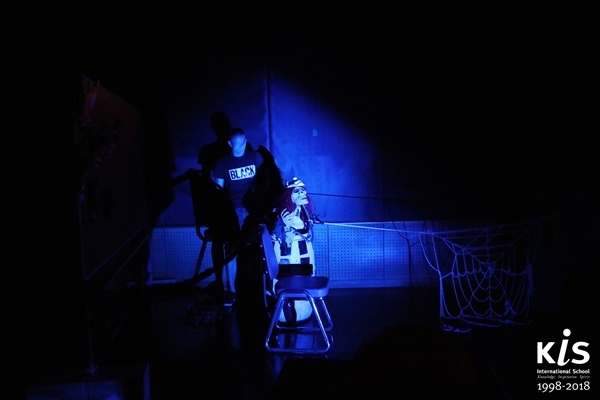 KIS International School celebrated Halloween in style this year! 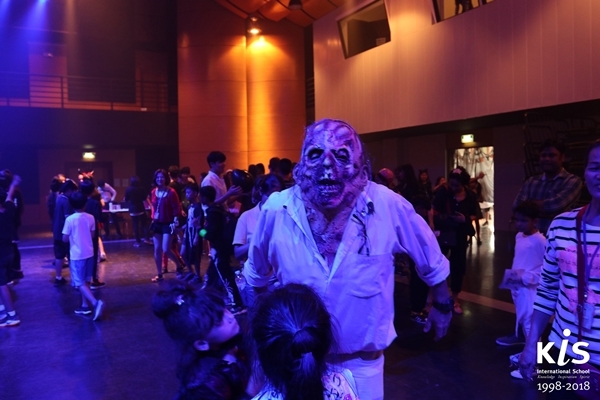 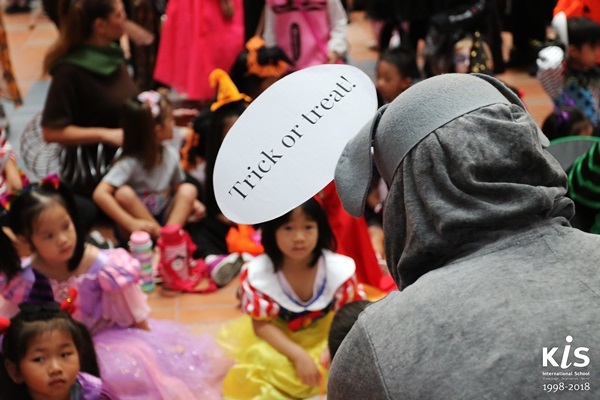 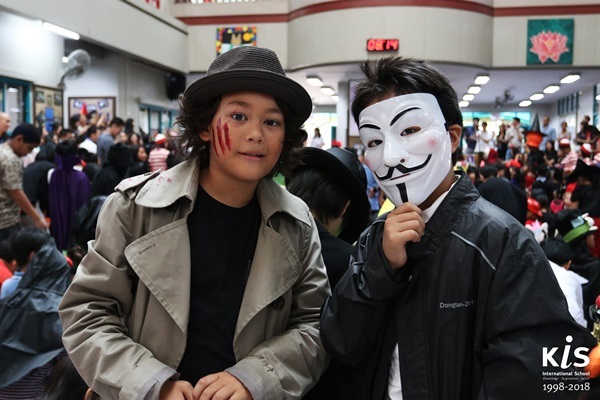 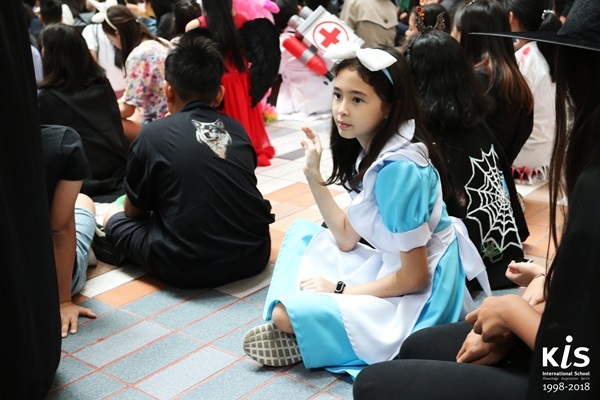 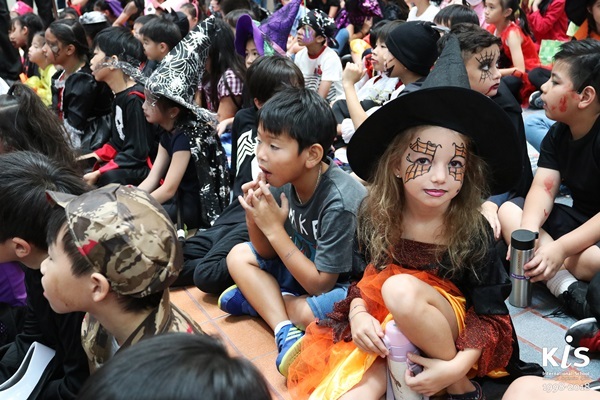 The day was abuzz with fun activities: a costume showcase in the Primary School Atrium and a Halloween party with face painting, fun games, and live music hosted by Secondary Student Council.